If your cell phone is bolt and you need to expel your bolt telephone then this apparatus is more useful for you. Must download and introduce it on your desktop and after that expel your bolt effortlessly. There are distinctive android opening instruments like Ultimate apparatus, Android multi device, MTK droid device, Kingroot, Instant android device, Android blazing device and so on. Which can fastly and effortlessly expel all android telephone locks. In this way, don't squander your chance rapidly take after given download directions. It is known as several names with its high valuable unlocking. 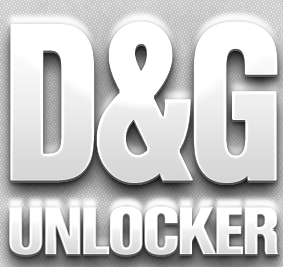 DG unlocker tools password, D-G unlocker tools installer v2 password, How to use d&g unlocker tool, D&G unlocker tools download, D&G unlocker tool password, DG unlocker tools free download, D&G unlocker tool crack, Unlocker tools all frp lock bypass 2016 free download. Now you can download it from below links.